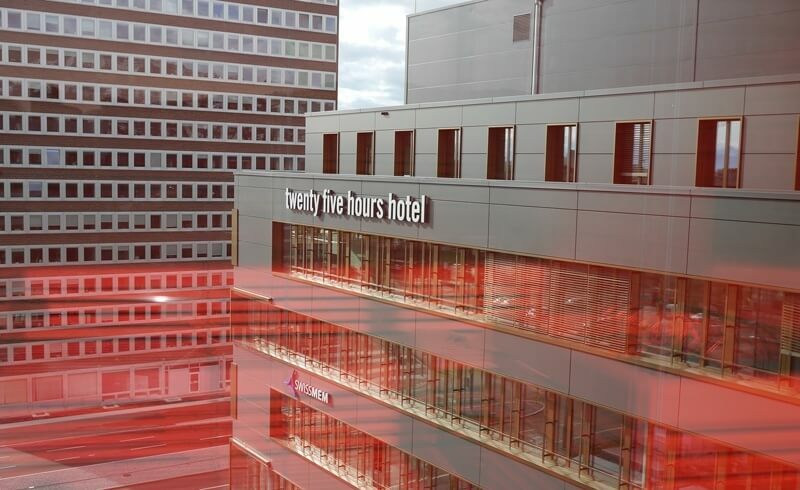 Living in the heart of Europe, traveling to other countries is quite easy, especially with one of the world’s most used and advanced rail systems and three major airports. Despite this ease, an American couple is convinced that you do not need to buy a ticket to discover the world. In fact, they believe most of us possess a teleportation and time machine in our homes... Welcome Uncorked Wine Appreciation! 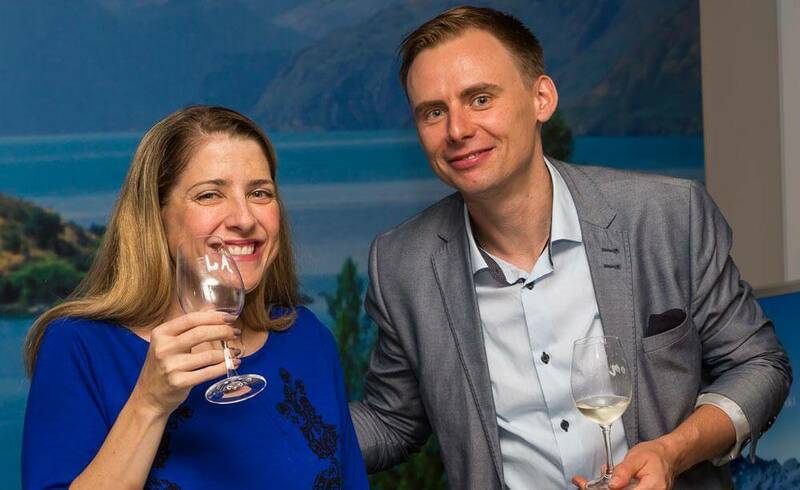 Stephanie and Robert Hergenrader have taken it upon themselves to take the snootiness out of wine and take you on a voyage around Europe and to the far corners of the earth, all without leaving Zurich. I recently let myself be transported to the Southern Hemisphere with Uncorked. Along with my friend Jochen, we hopped on a tram to up-and-coming Kreis 3 near Idaplatz in Zurich. 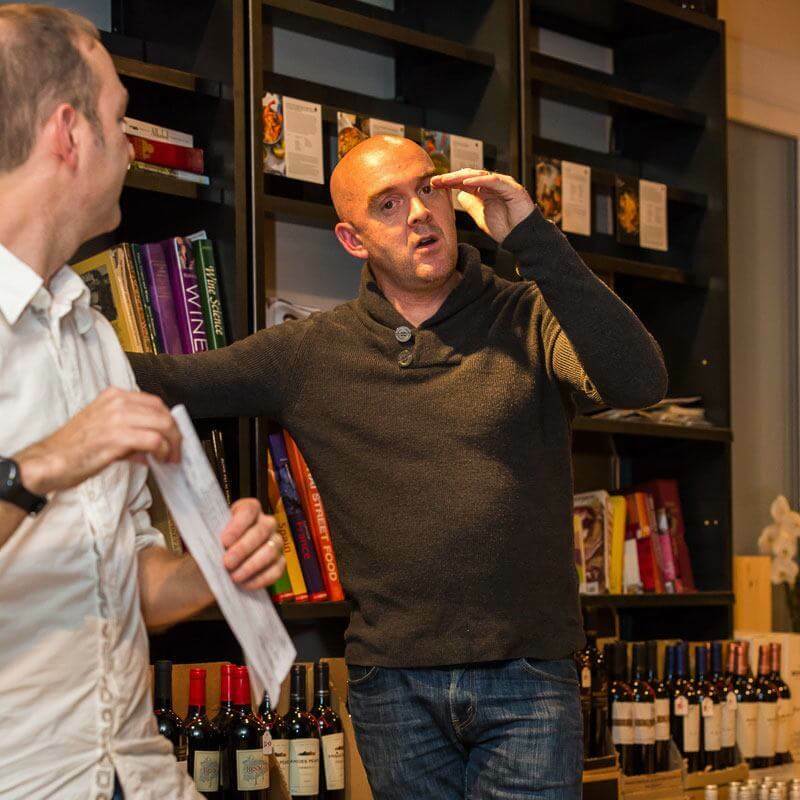 There, at Zurich’s first and only wine shop specifically focused on New World wines, Uncorked was hosting an event they called "Kiss me, I'm Kiwi." The location could not have been better suited to the teleportation from the Limmat City to the vineyards of Central Otago. In fact, the giant wall murals in the shop of Rippon’s Wanaka vineyard gave us the visual impression that we were no longer in Zurich. For the 23 wine aficionados and flourishing connoisseurs, there were ten wines (plus a secret wine) to taste - accompanied by four specialty dishes. With the people, wine and food, the evening promised to be both fun, educational and a chance to increase one's social network. The event started with Robert providing us with an overview of what to expect: The theme, the types of wine we would be tasting, how they work with the food that was prepared, the evaluation forms, and most importantly: The "Drink Eat Drink" principle. Robert and Stephanie firmly believe that wine is best when paired with food and people. 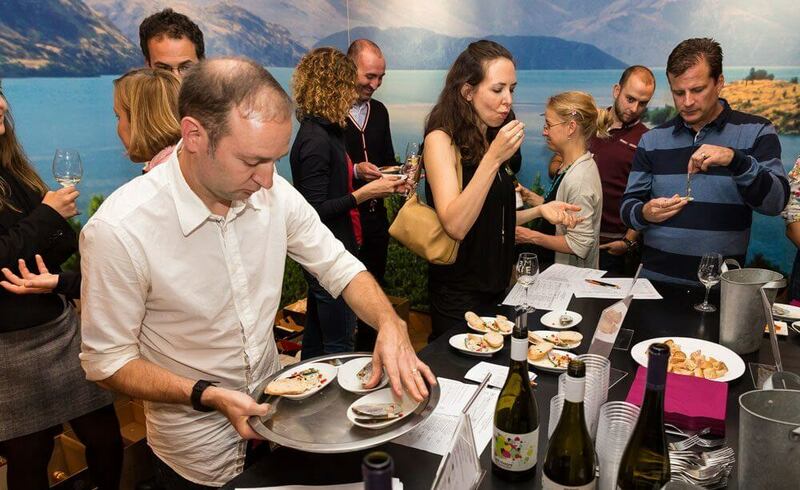 On the food side, they encourage participants to try the wine on its own and then with food, and see how the wine changes as well as the experience. 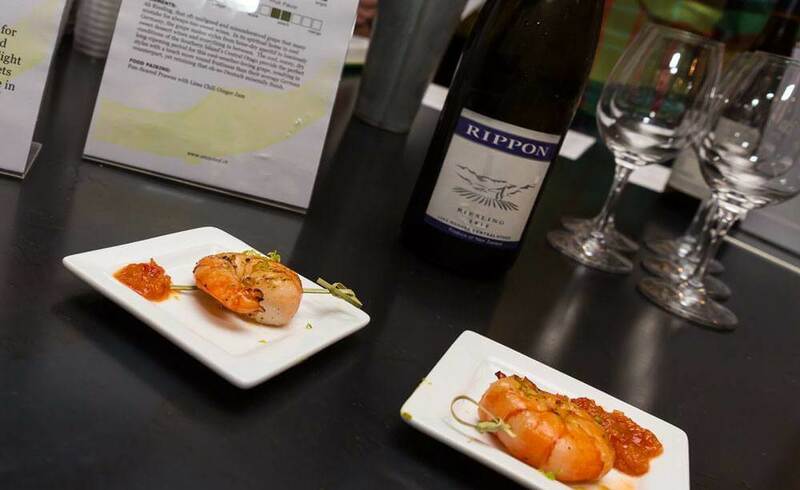 To make the experience even more authentic, Stephanie prepared Kiwi specialties like prawns with a chili sauce to go with the Rippon Riesling, and had green lip mussels specially imported to go with the Sauvignon Blanc. The reds were accompanied by a delicious and tender lamb stew and meat pies — all very New Zealand. The owner of Red and White New World Wines, Peter Beaty, also took the stage to provide a little more information on the wines that we were tasting. New Zealand is best known for Sauvignon Blanc in white wines, but in terms of red, the Kiwis excel in Pinot Noir. Pinot is also where there is a Swiss connection, because the breed of Pinot Noir that is most dominant in New Zealand was developed at the School of Life Sciences in Wädenswil. So from Europe's Alps to the Southern Alps of New Zealand, Swiss oenologists have produced the ideal Pinot for a specific climate. A detail that I really appreciated was that Robert and Stephanie took time to create information sheets on each wine, so that you could learn the basic information about the grapes, age, how it was made and its flavor profile. 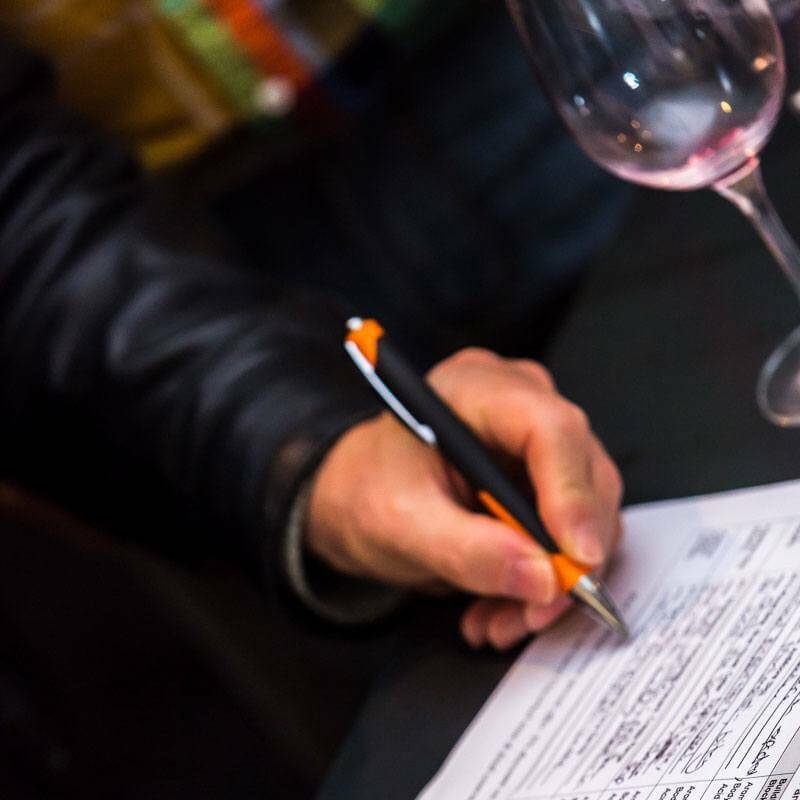 When these are put together with the customized evaluation forms that we were also invited to take, we had an excellent way of increasing our wine knowledge while methodically evaluating wine. I know this sounds great in theory, but I must say that quite a few people were practicing this! As Uncorked likes to say, wine appreciation is subjective. They don’t want to be snobby about it but help people to better understand wine. Speaking with several guests, it was easy to see that Uncorked has done a great job at speaking to their clients. Several people openly admitted to being Uncorked followers — roadies, you could say - and they allow themselves to be teleported all over the world with Uncorked as often as possible. They enjoy the quality of the wines they get to try, the knowledge they gain, and the people they meet. 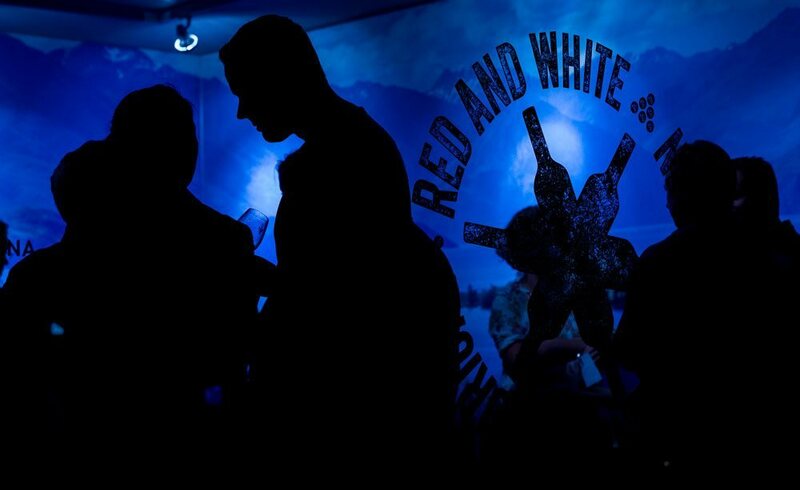 Just like meeting new people is an important element of travel, so is socializing at Uncorked events. In fact, next to the wine tasting and note taking, the conversations lasted well after the event was finished. 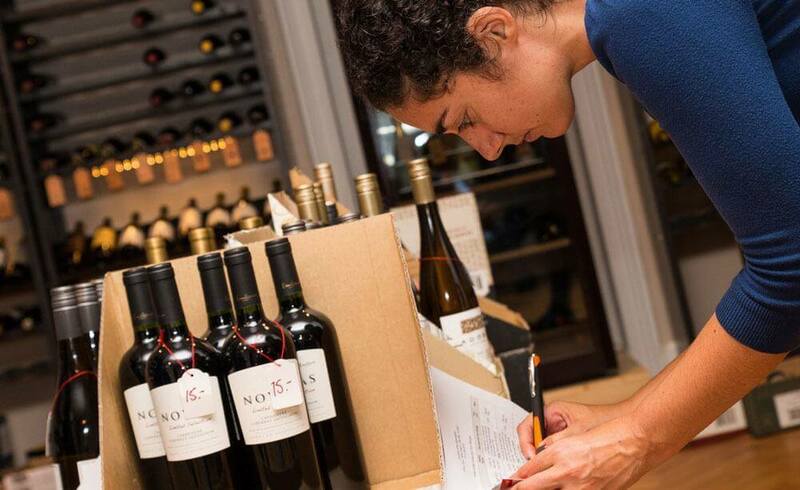 Whether you are already a wine connoisseur or someone looking to increase their wine knowledge, Uncorked has an event or course for you! 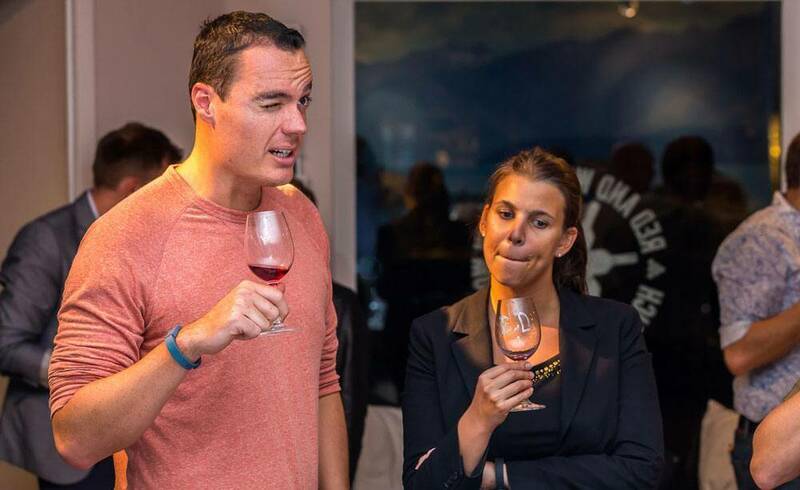 From their open and friendly demeanor to their fun way of presenting information about wines, Uncorked is a unique business in Zurich. 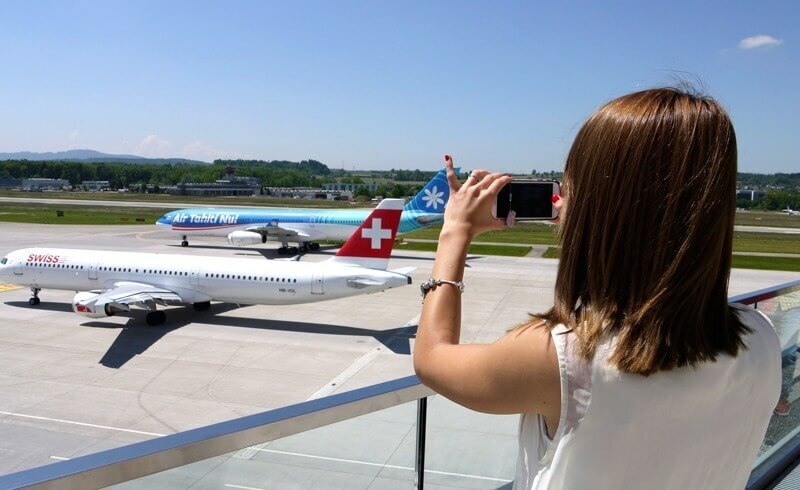 Next time you are thinking of planning a trip outside of Switzerland, why not save some money and allow yourself to be teleported to the world's premier wine regions and through time - to 2009 or 2011, perhaps? 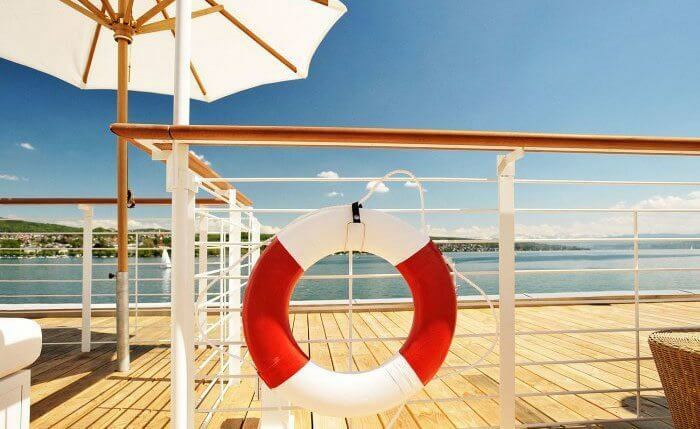 To book your next trip, visit Uncorked online and find out about their array of courses from "Introduction to Swiss Wine" to "It’s summer somewhere: Wines of South Africa." 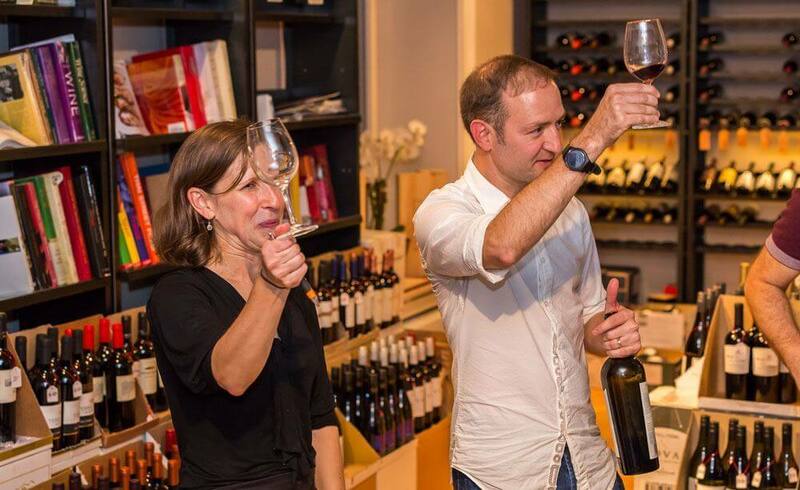 Great news for Swiss and expats alike: Uncorked offers courses in both English and German. A great place to practice your language skills! A big thank you to Jochen Gsell from Gsell Photography for the use of these pictures.